This venue in Milwaukee, Wisconsin is haunted. 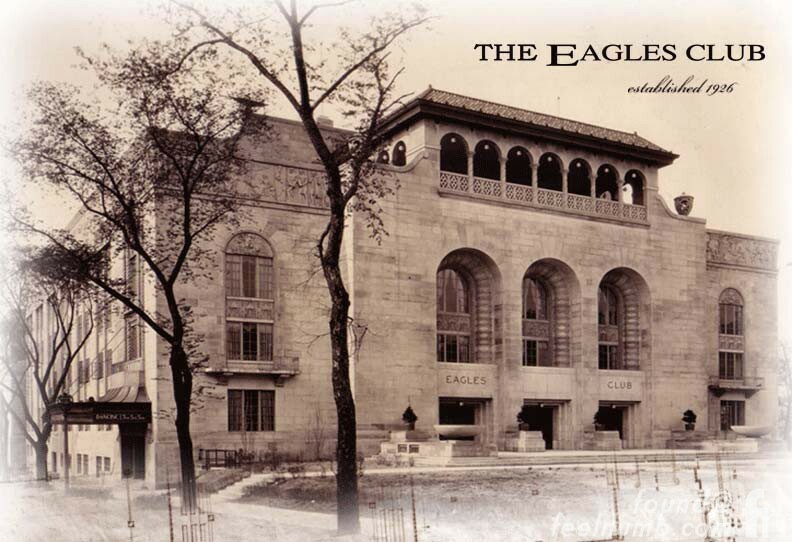 The building is divided into six separate venues, The Eagles Ballroom, The Rave Hall, The Eagles Hall, The Rave Bar, The Rave Viberoom, The Penthouse Lounge & The Eagles Club. In various rooms of the club, bands have heard a presence or seen an entity watching them play usually during rehearsal, or when not many people are around. 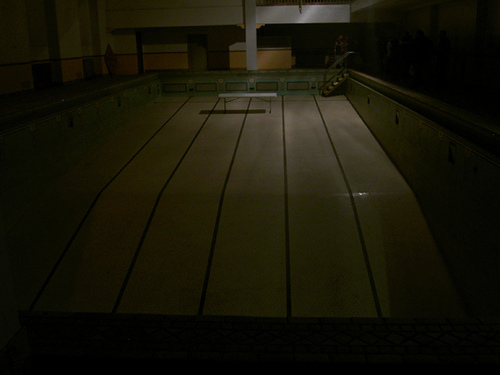 The pool room in the basement area; (which is said to be kept locked at all times) and The Eagles Ballroom are the most haunted rooms in the building, though paranormal activity has been reported all over the building. 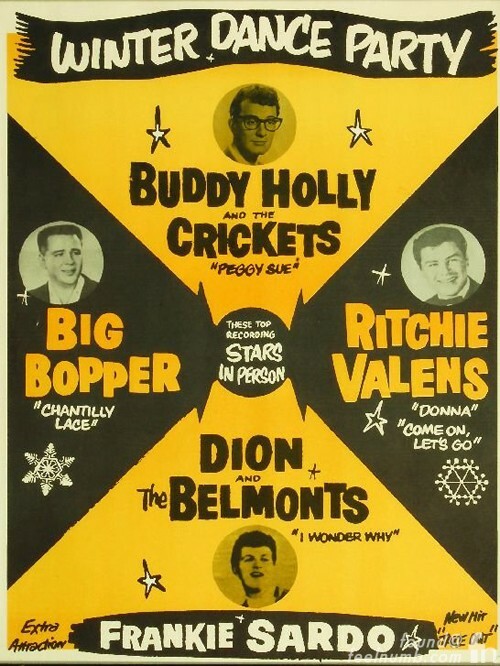 Buddy Holly, Ritchie Valens & The Big Bopper kicked off their fateful Winter Dance Party tour at The Rave/Eagles Club on January 23, 1959 and tragically died in a plane crash 2 weeks later on February 3, 1959. There is a small monument to Holly in the club. People hear voices coming from places where there is no one.. Happy sounds of children playing or the distressful noise of children crying unhappily are heard as well. An entity of a little girl roams around the old hallways behind the coat-check area in the basement. Her laughter is heard. Her presence sometimes gives the living a brief sense of dread. Staff who were cleaning up after closing hours have seen entities of children playing in a group. 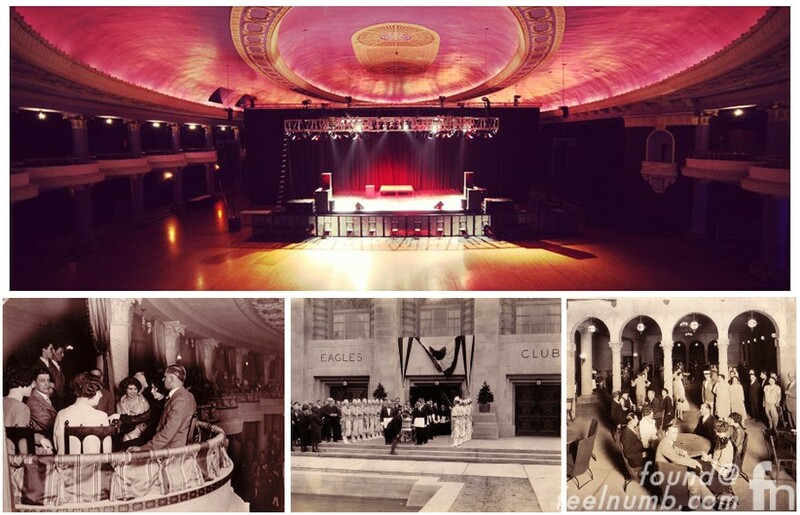 The Ballroom hosts the most popular acts, and its impressive history includes Bob Dylan (six times), The White Stripes, Green Day, Nine Inch Nails, Kings of Leon, The Smashing Pumpkins, Nirvana, Pearl Jam to name a few…. This is the creepiest and most ridiculous photo I found of the haunted pool area. I play in a band that supported the Strokes there in 2002. Had no idea the place was haunted when I got there before soundcheck, walked down the stairs on my own to the band room. While I didn't see anything (I didn't turn my back coz I was scared I might), I sensed something behind me and (though it sounds like I'm wheeling out an old cliche here), noticed the air instantaneously turn cold. I ran as fast as I could, up the 3 levels to the auditorium, one of the levels being the pool room. Seeing that picture of the pool just gave me chills and brought back all those memories. Never been so freaked out in all my life!